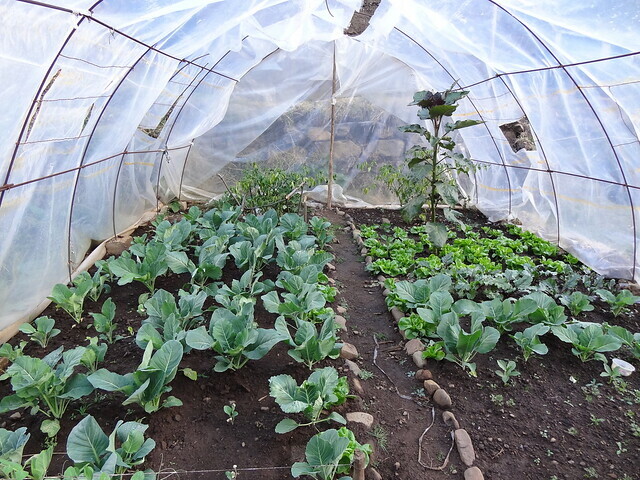 We are also hoping to have a GP and her husband from the Lakes join us in Quishuar in June and we will be making more greenhouses using plastic bottles following the success of a project that has been running in Scotland with great success. This will help the local ladies who can then sell some of their produce in the markets in Pomabamba and Lucma along with helping improve the diet of their children. The greenhouses can be done with a simple set up and the local children will all be involved in the making of each greenhouse.